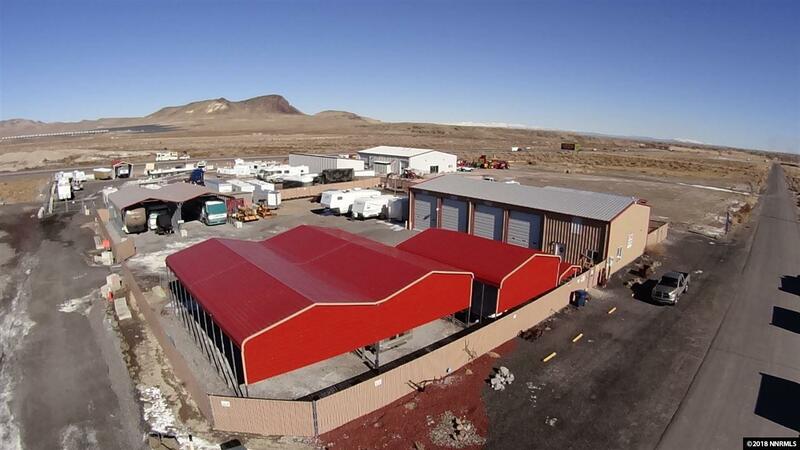 A Great piece of property outside Fernley! Possibilities are endless! Previously a ready mix plant. 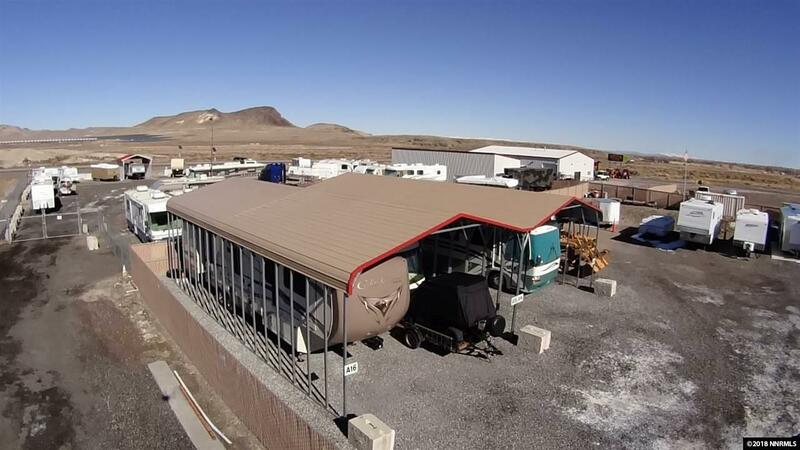 Is a wonderful location for RV repair and storage. Currently has approximately 65 plus spaces for RV parking, cars, etc. Also a great storage facility for Burning Man Vehicles and accessories . Excellent location for large equipment and repair. 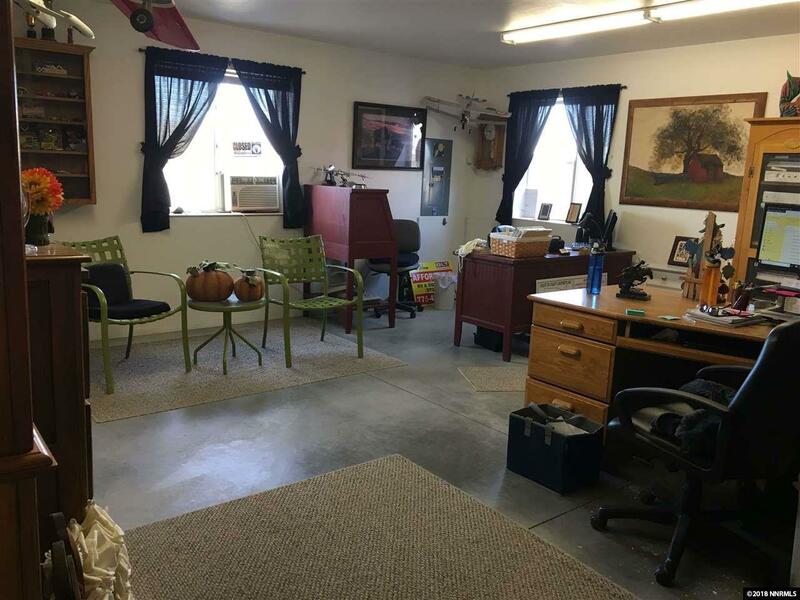 Property includes a watchman quarters with sewer, water, concrete slab and covered. Call listing broker for more information.